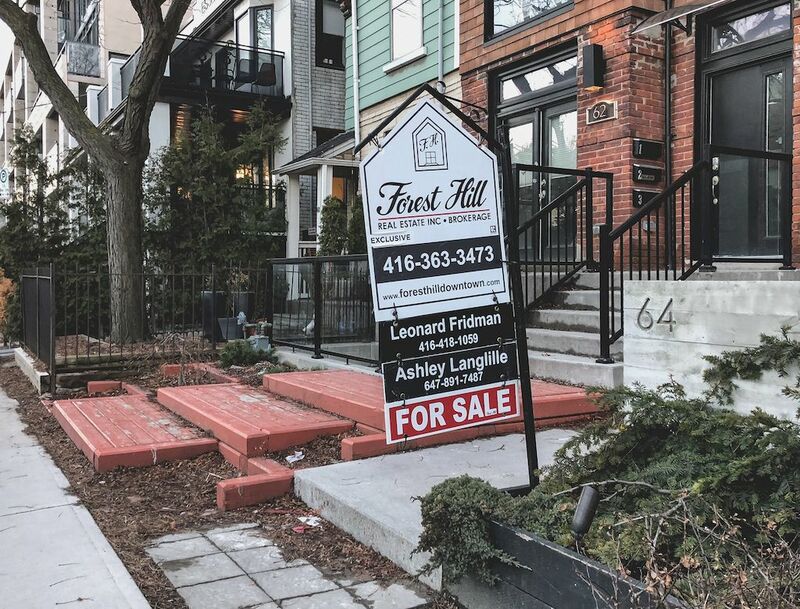 Listing your home for sale isn’t as straightforward as it might seem. Before you stick that “for sale” sign in the front yard, you’ll likely need to address a few cosmetic issues and invest in upgrades. But what areas should you focus on if your home is in need of some major TLC? According the 2017 Remodeling Impact Report, compiled by the National Association of Realtors (NAR) and the National Association of the Remodeling Industry (NARI), 54 percent of realtors would encourage sellers to complete a partial kitchen renovation before the home hits the market. Additionally, 23 percent said a kitchen upgrade recently helped them seal a sales deal. A kitchen upgrade is typically more economical and less time consuming than a $65,000 complete gut job. 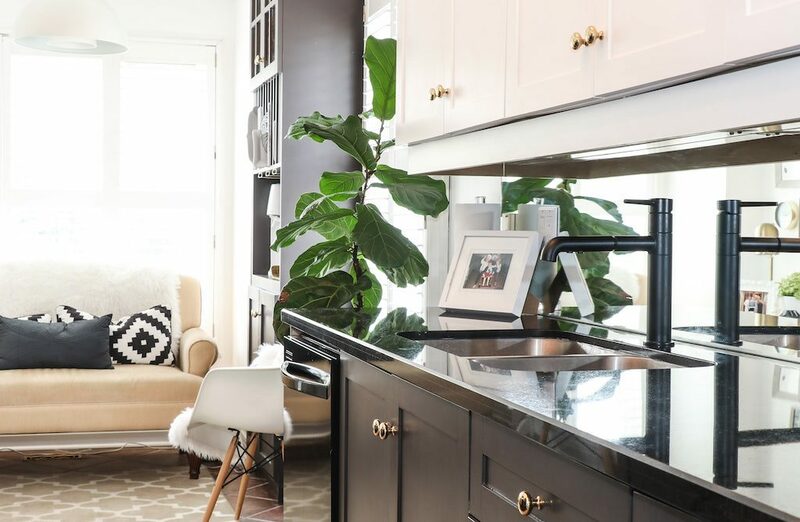 Forty-two percent of homeowners stated their top reason for completing the project was to upgrade worn-out surfaces, finishes and materials — think polished quartz countertops in lieu of cheap 90s laminate, or a black matte gooseneck faucet to replace an outdated chrome model. Better functionality and livability was essential to 34 percent of those polled. While changing the entire layout of the kitchen may be well beyond your budget, adding custom glide-out shelves or a blind corner system could entice buyers in need of storage space. NARI remodelers estimate that the average kitchen upgrade costs $35,000. However, most sellers are able to recoup $20,000 (roughly 57 percent), according to REALTORS®’ evaluation. Thinking of tackling a kitchen makeover of your own? Well, there’s good news — 81 percent of homeowners said they now have a “greater desire to be home,” 76 percent have an “increased sense of enjoyment when they are at home,” and 81 percent “feel a major sense of accomplishment when they think of the project.” Who knows? Maybe you’ll love your updated kitchen so much you’ll opt to stay instead of sell.